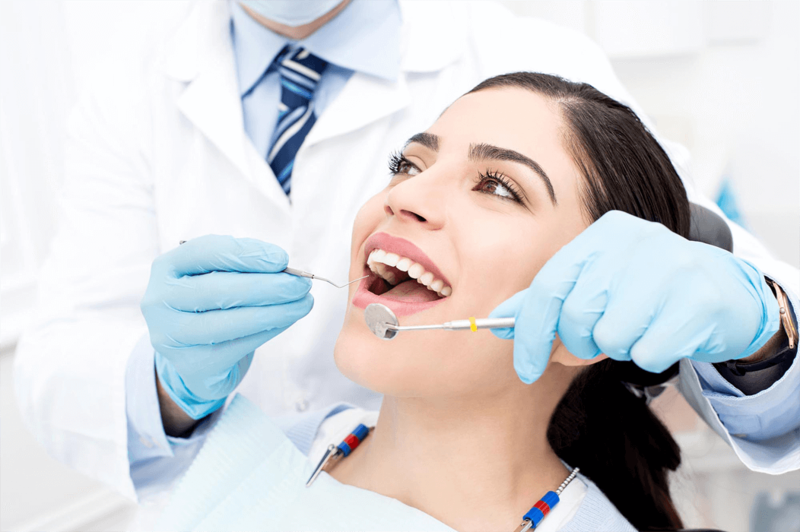 A dental check-up and clean every 6 months is essential to ensure healthy teeth and gums. Book your routine dental check with us now. We reserve emergency appointment slots daily, don't suffer with a toothache any longer. With advanced technology, we now offer same day porcelain crowns. Get the strongest and most reliable long-term tooth replacement option from our experienced dentists. Contact us now for more information. Achieve amazing results in only 60 minutes with our in office Philips Zoom teeth whitening, ranked the #1 teeth whitening system in the world. Custom fitted mouth guards making it possible to breathe and speak with ease on the sports field. Absolutely amazing customer service by all staff from reception to dentists to nurses. I go to Henna and she is brilliant. You can trust them to do the right thing and give you the time and care required. 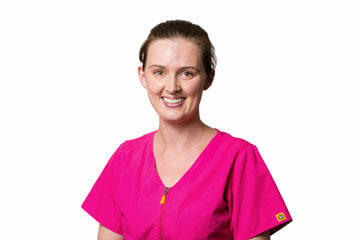 Best Dentist in Canberra without a doubt. The staff are wonderful. And to make it better, the value compared to other dentists is amazing! I paid $550 for a tooth extraction at Belconnen Medical Centre compared to $250 at Affinity Dentistry. You will NOT find a better dentist!! Every person that works at Affinity Dentistry is a delight to deal with. 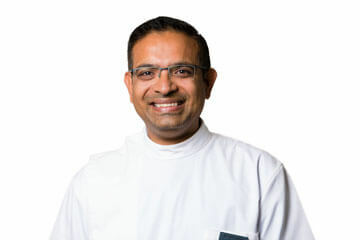 I have seen Amit and not only is he a great dentist but he is a great guy who really cares about his patients. I hated going to the dentist but since finding Amit I actually enjoy my dental appointments and always leave with a smile. The cost of an adult mouth guard is $280. Children under the age of 18 are charged a reduced cost of $200. Call your private health fund today to find out how much they will cover! How soon will my mouth guard be ready? Mouth guards usually take 1 week from impression to collection. What teeth whitening services do you offer? We offer Philips Zoom in-chair whitening. The appointment begins with a brief consultation followed by three to four 15 minute whitening sessions. To achieve the best results, it is strongly advised that a general check-up, scale, polish and fluoride treatment is completed no longer than 6 weeks prior to whitening. Call us today for more information for advice as to whitening is the right option for you. Two hour paid parking can be found at Geils Court. Alternatively, two hour free parking is available on Strickland Crescent and all day parking on Kent Street.